Ah, winter. Every year along with ice and snow, we also get dry skin and chapped lips. What fun gifts! This smooths my super chapped lips and nourishes with a blend of organic agave nectar and jojoba oil, plus it has antioxidant trans-resveratrol (used to combat aging). I find that if I make a habit of putting this on before bed my lips are seriously transformed. Yes, it costs more than your average drug store lip balm, but as someone who has tried every lip balm on the market with no results, this is worth every penny! One of my favorite beauty products of ALL TIME. If you’re past the point of lotion and needing repair cream for seriously chapped skin, this will do the trick. 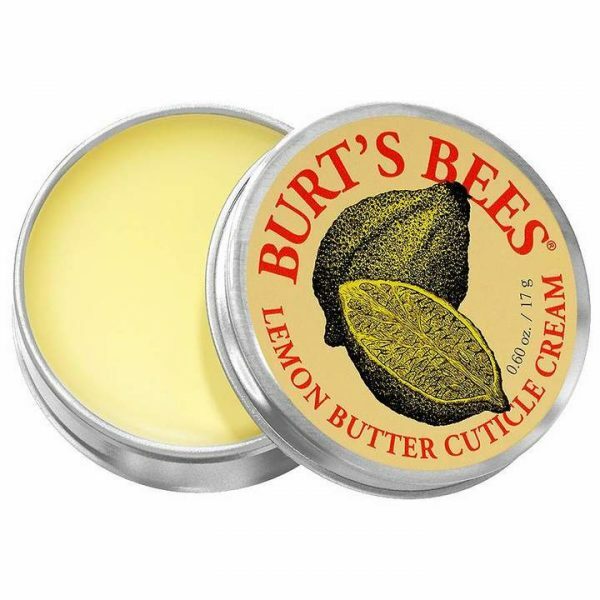 Using botanical oils and beeswax this will moisturize even the driest skin. Need some extra relief? Smooth on the salve and slip on some cotton gloves before going to sleep. This will lock that moisture in over night (and you won’t rub it into your eyes by mistake!) and you’ll notice a huge difference in the morning! What can I say? 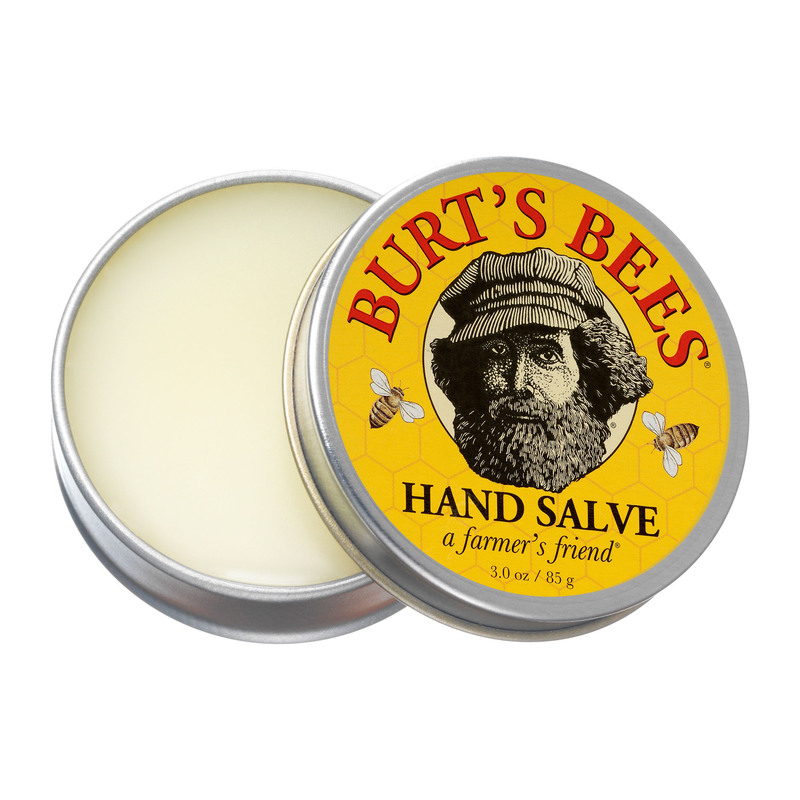 I love me some Burt’s Bees! 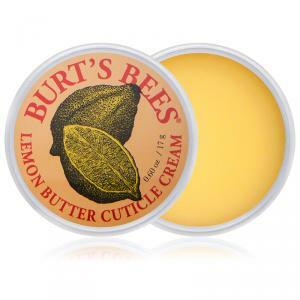 With Sweet Almond Oil and Cocoa Seed Butter, this will soften cuticles while Vitamin E and Sunflower Oil will nourish brittle nails. 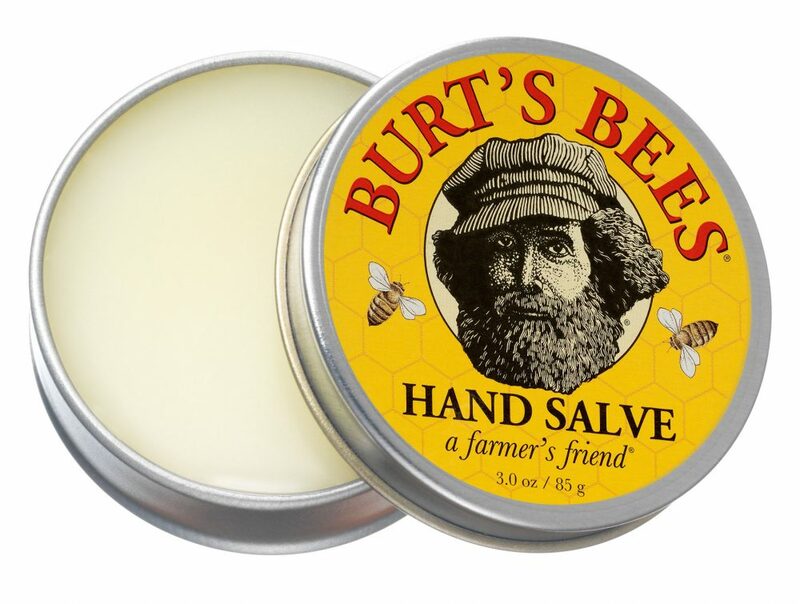 I’ve struggled with dry, cracked cuticles for as long as I can remember and this is the first product I’ve found that continues to make a difference. I was gifted a pair of these gel socks last year and I was a little skeptical at first. After one wear I was a fan! They soft and cool on your feet and feel so nice on. You only wear them up to two hours at a time, and they’re good for up to 40 uses. 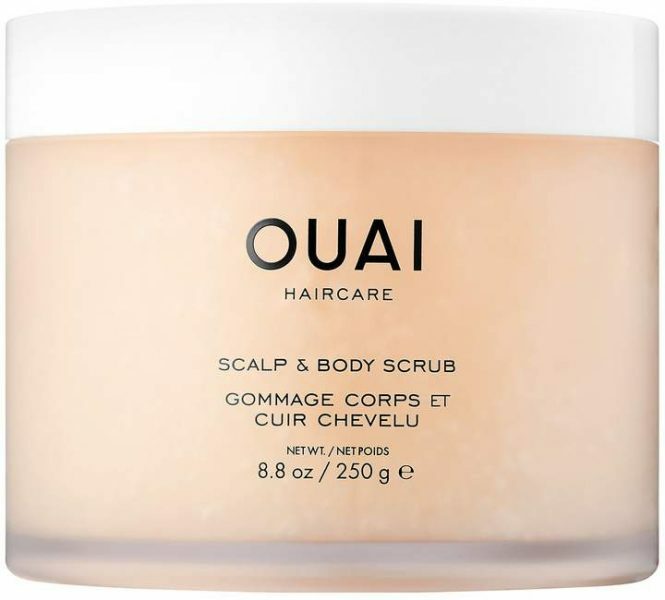 Take a small scoop of this scrub and massage your scalp to remove dead skin, product buildup and help stimulate new hair growth (get rid of that junk that’s blocking your follicles). This is great for dry, flaky arms and legs too! Along with the scalp, I find my hair feeling a bit dry on those cold winter days. 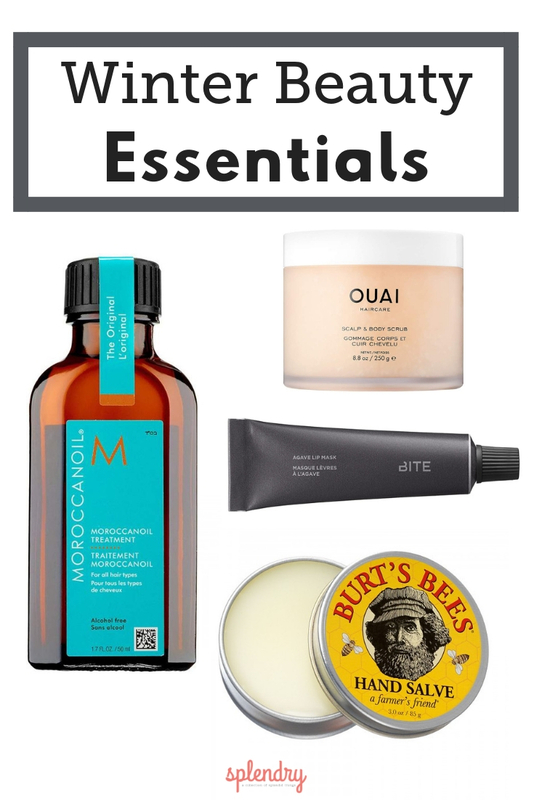 I’m a big fan of Moroccan Oil which helps lock in some moisture (without my hair getting greasy), plus, it seems to help it dry faster! It’s ultra light and leaves my hair shiny and silky. Have any favorite winter beauty essentials? Share! I love Smith’s Rosebud Salve for lips, cuticles, weird dry patches etc .